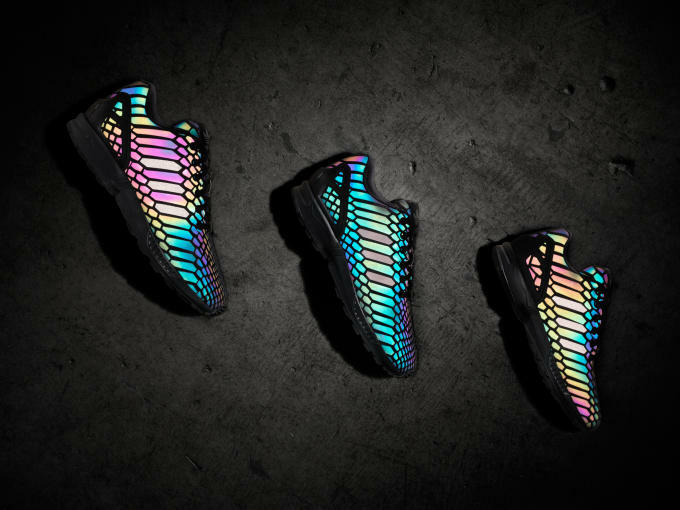 This year&apos;s NBA All-Star Weekend was packed with great sneaker releases, but none of them shined as brightly as the adidas XENO collection. 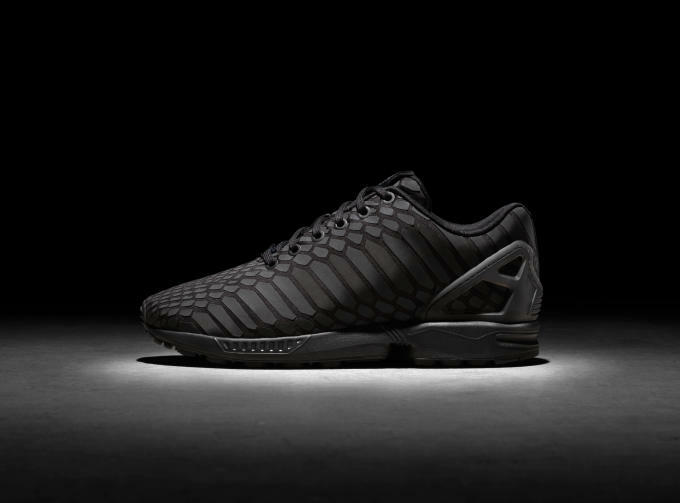 Now, the brand is giving one of the most popular XENO silhouettes, the ZX Flux, a rugged triple-black makeover. 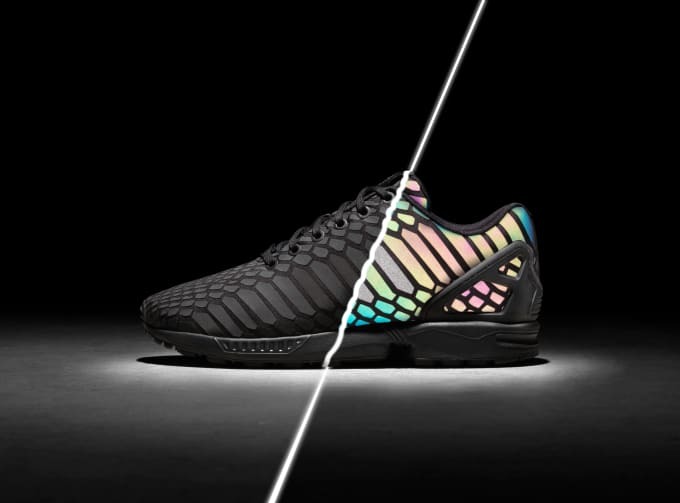 Known quite simply as the "All Black XENO" ZX Flux, this is essentially the same sneaker that dropped in February, but with a black midsole instead of a white one. 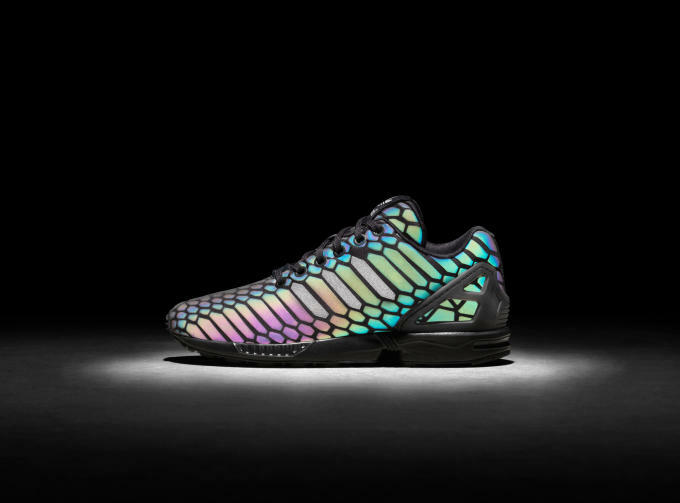 Elsewhere, this version features the same iridescent XENO treatment on the upper that made the original pair so great in the first place. Check them out in action below, and expect these to arrive on Black Friday, November 27 for $120. 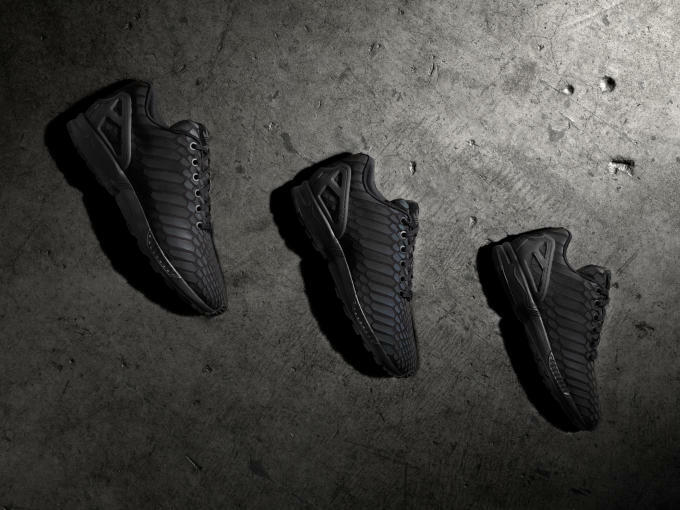 Kid&apos;s sizes will also be made available for $90.